Getting involved in the sport of horse racing has never been easier! 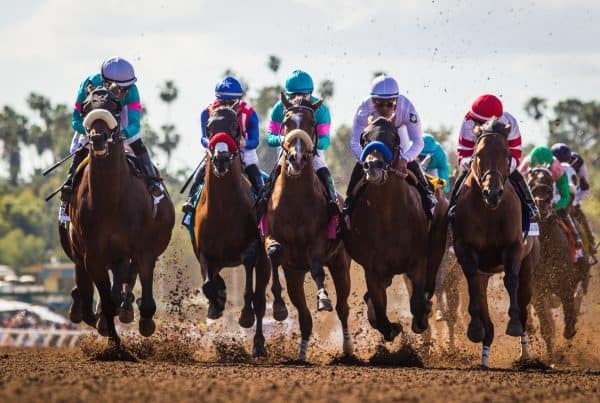 We believe that the foundation of horse racing is within its fan base and our goal is to help bring new fans into the sport using easy to understand information and diverse marketing practices. We developed this brand because we believe that the existing information about the sport was too complex, too sparse, and too inaccessible for many fans. 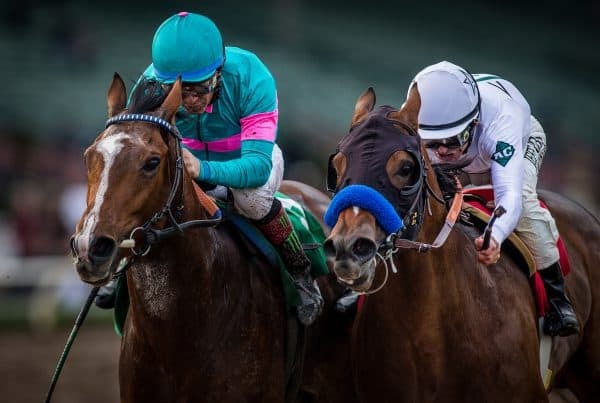 In addition, too many sources focus solely on advertising syndicates or providing race and sales news in the industry without educating the laypersons who simply want information about the sport at its most basic level. 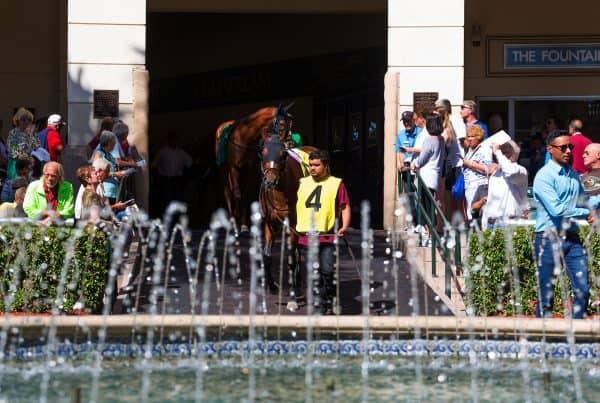 It is our hope is that Horse Racing 101 will become your #1 source for all information pertaining to the sport of horse racing and thoroughbred aftercare practices . If you have questions please send us a message using the Contact Us form. We would love to hear from you! 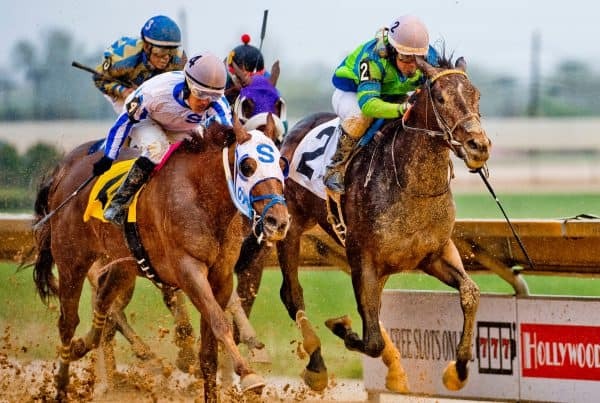 Find out more about horse racing. Purchase space on our site to advertise certain content.